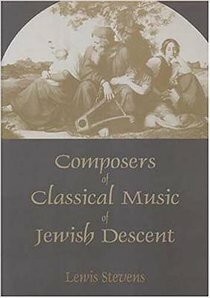 Lewis Stevens describes, assesses and explains the relative preponderance of composers of Jewish descent, particularly during the last 200 years. His study includes biographical sketches of more than 250 composers, some well-known, some less so. About "Composers of Classical Music of Jewish Descent"